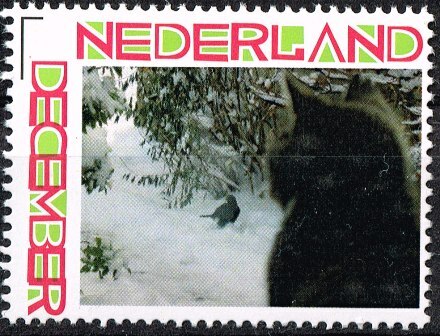 We are Jan en Miranda from the Netherlands and we love cats and their stamps. 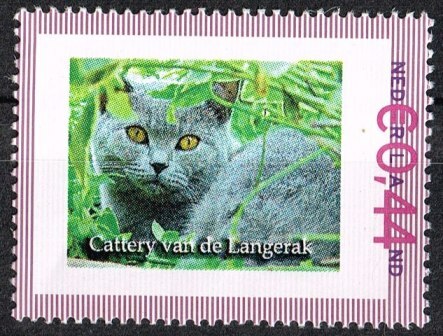 We are the proud owners of eight British Shorthair cats. 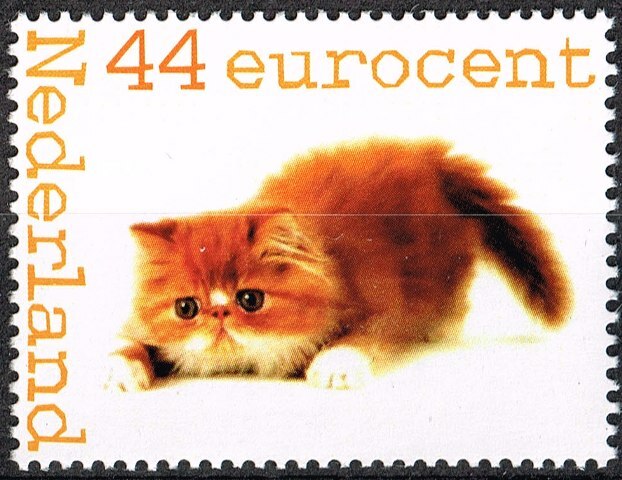 We had the intention to collect British Shorthair on stamps,but when we saw so many other beautiful catstamps,we want to start a complete catstamp collection. 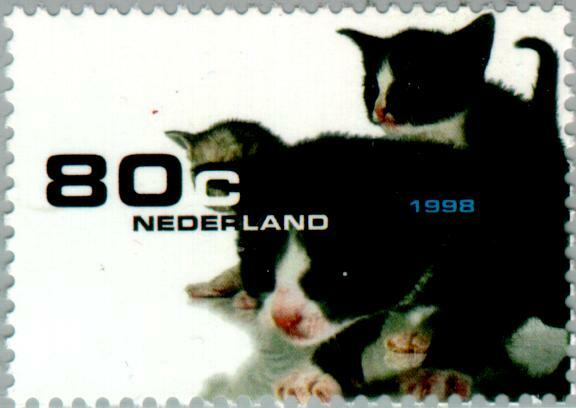 This is a catalogue of a personal collection of stamps featuring cats. 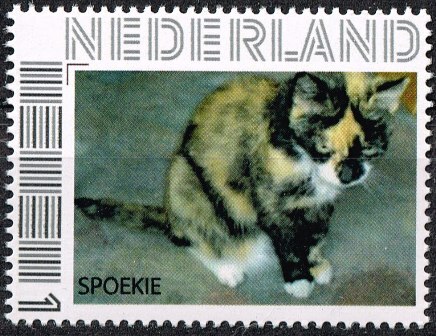 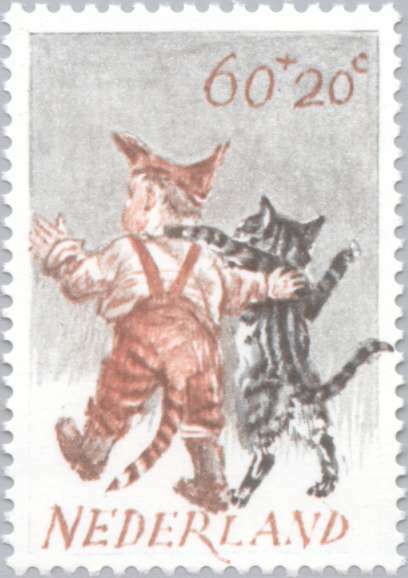 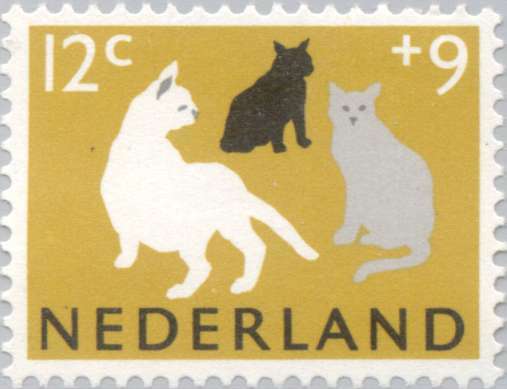 If you like stamps or cats, take a look around.